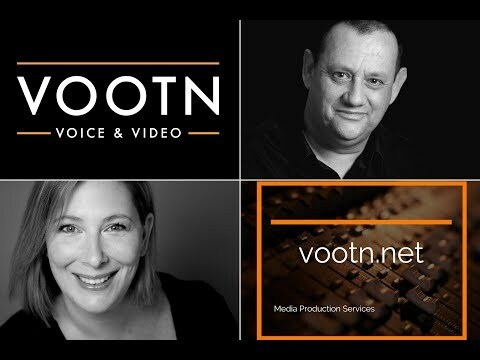 Voice Overs from Australia and around the world. We offer professional actors, studio and production services for all multimedia. You name it we have the voice! Simply email us your script and Production requirements.